Allied Machinery has been designing, servicing, and retrofitting CNCs since 1999. From software, to hardware please contact us with any questions or applications. 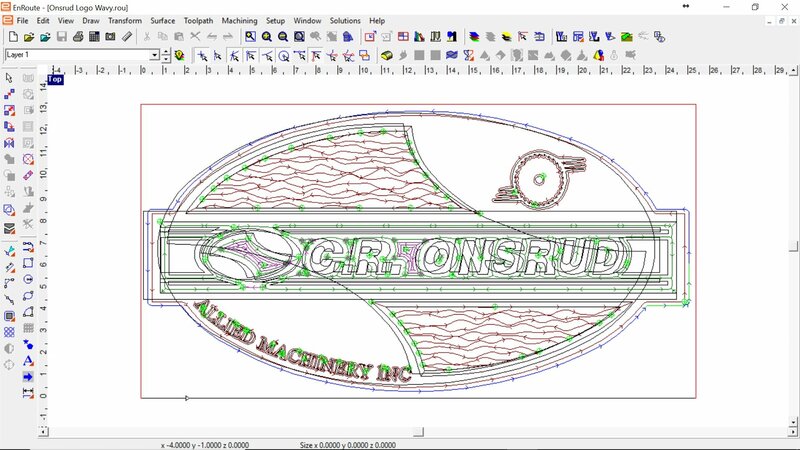 Allied Machinery Is Proud To Be The Ontario Distributer For C.R Onsrud CNC'S. We Are Also A Local Service Representative For C.R Onsrud Routers In Ontario. 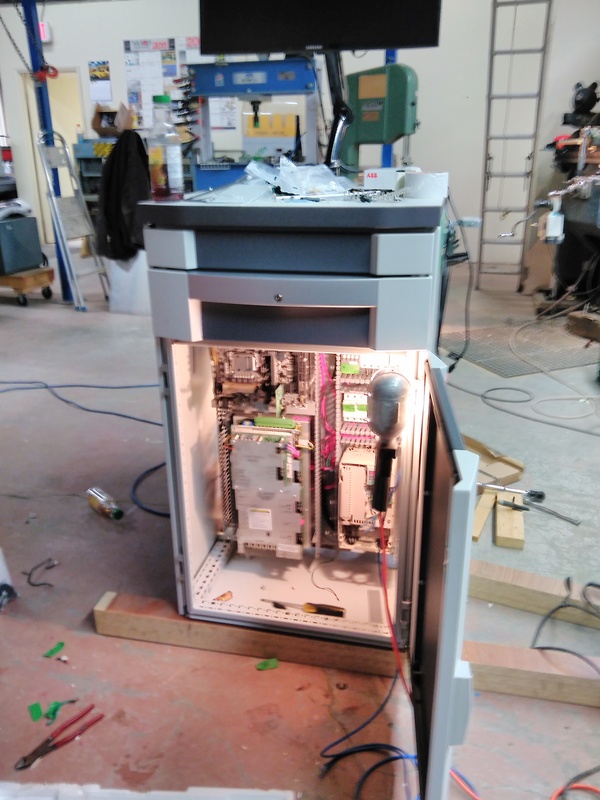 Tired Of Downtime? Tired Of That Pesky Backlash? Call Us To Discuss Retrofitting New Hardware Into Your Older Model CNC'S. Looking To Make Programming And Machining Faster? Contact Us Today To Find Out About Our Many Software Packages!